In these workshops you will learn how to make a knitted Christmas decoration from scratch – which, depending on your level and speed, you can complete in class or finish off at home. 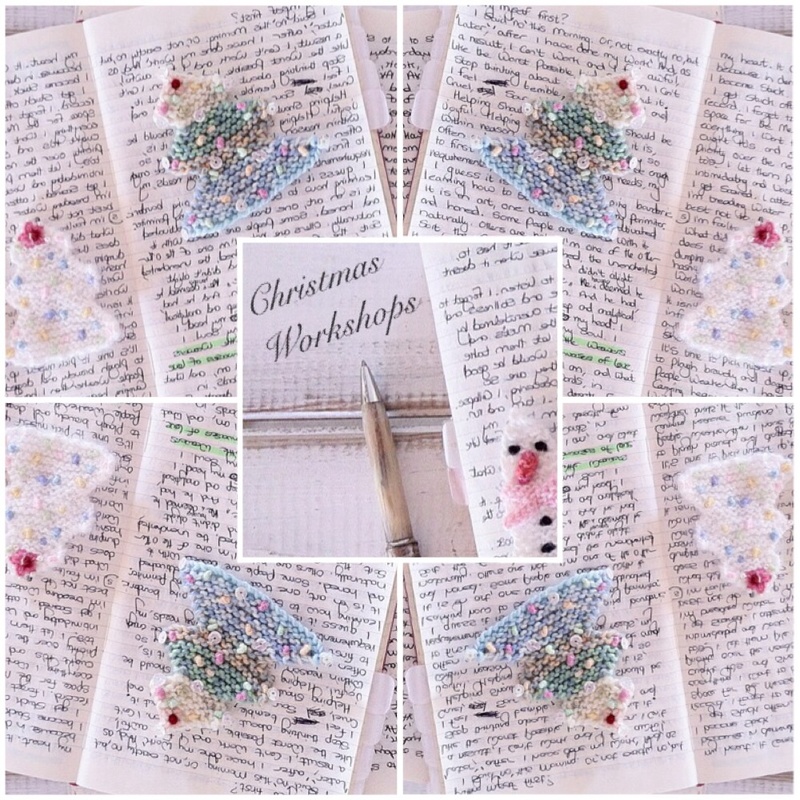 These workshops are suitable for all levels: beginner, intermediate and advanced. To avoid disappointment, make sure you are aware of what the skill requirements are at the time of booking. Details of materials and where to buy them will be listed on the event pages. In special circumstances, materials can be purchased on your behalf. You will need to email me at the time of booking to set this up. To request a specific day, time, theme or focus, please email me with your questions and details.